Our rates depend on buyer quantity based. We make's all TYPES Rugs in different types of clothes. buyers get in different danier&gsm clothes. Size & Colors’ are Available. 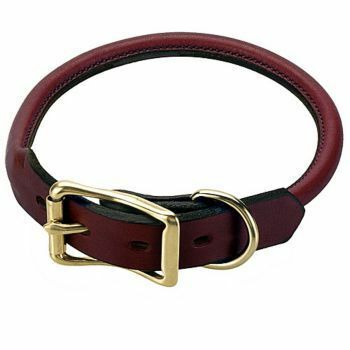 buyers can get all types LEATHER DOG COLLOR here. Our payment by bank swift code RTGS/NEFT Or Western union. If buyer have website then buyer will get one products free on buying 5 pcs. Sabina International, one of the most leading Leather goods manufacturer based in India(Kanpur). The company was established 2002 with a target to serve our clients with best quality products .Showing interest to this target the company has wide ranges of leather Products like Saddles, Dog Articles, Breast Plates, Girls Articles etc.We believe that quality is the key of any company success, and satisfaction of customer leads to the growth of a company. Here you will get all kinds of saddles, equestrian and other leather goods with better quality at competitive prices.Our business policies are long terms not short terms. Our association is one of the trusted names of the industry occupied in offering perfect assortment of Horse riding accessOffered products are extensively demanded and acknowledged amongst our clients for their light weight and varied colors. We deliver these hay nets to our clients’ end within the specified time.